Today Coach Marino had me run a 80 minute run. He had worked on my hamstring yesterday and today it felt much better. I felt a little something but I think that was just soreness from the graston technique he perform on my hamstring. I had to get the run in early today so I was up at and out by 5:00am. 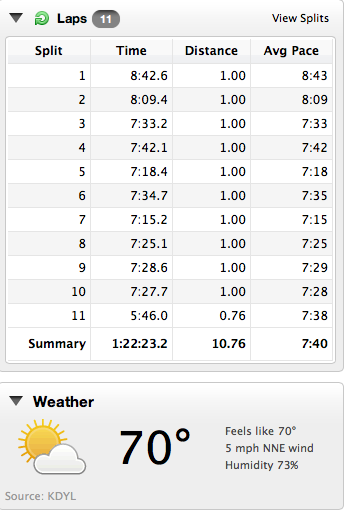 I ran on the CRS loop just in case I needed to cut the run short but no such issues. 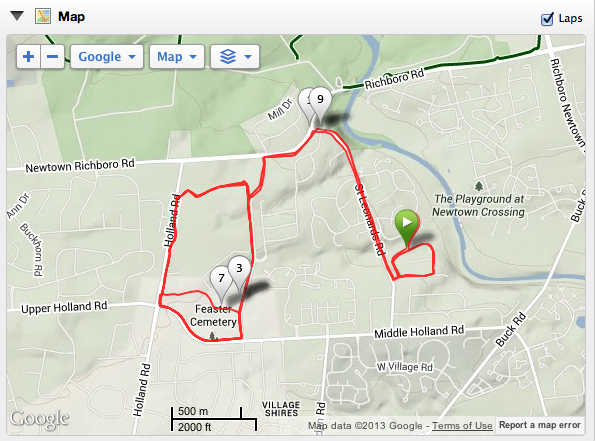 I was able to basically just cruise at a very relaxed 7:30 min/mile pace. The first two miles were a bit slower as I was still waking up. Tonight I will get in push ups and core work with the stability ball. All is falling into place right now. I have 4 more workouts before I head to Israel. The last one will be Tuesday morning before I head to the airport later that day. It is hard to believe that this will actually be real very soon. All the training and fundraising is just about done. This weekend I just need to pack for the trip and make sure I have everything. 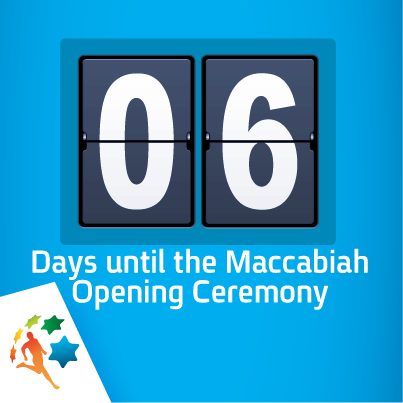 11 days until the Maccabiah Half Marathon! Good luck! It’s going to be amazing I’m sure!